Beautiful 2 story 2 bedroom condo home in Country Chase neighborhood. 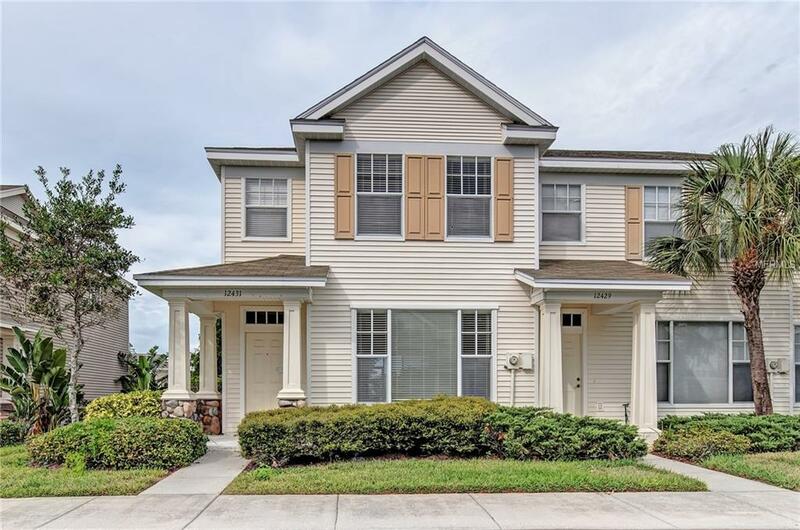 This gorgeously landscaped community with community pool and basketball court is located close to shopping and less than 2 miles from Upper Tampa Bay Park. Open living room/dining room combo with plush carpet and neutral 2 tone paint. Well equipped compact kitchen features matching appliances, breakfast bar, and pantry Upstairs master bedroom includes deep walk in closet, and en-suite bathroom. Screened in patio off rear sliding door overlooks community area and community lake. A must see! !